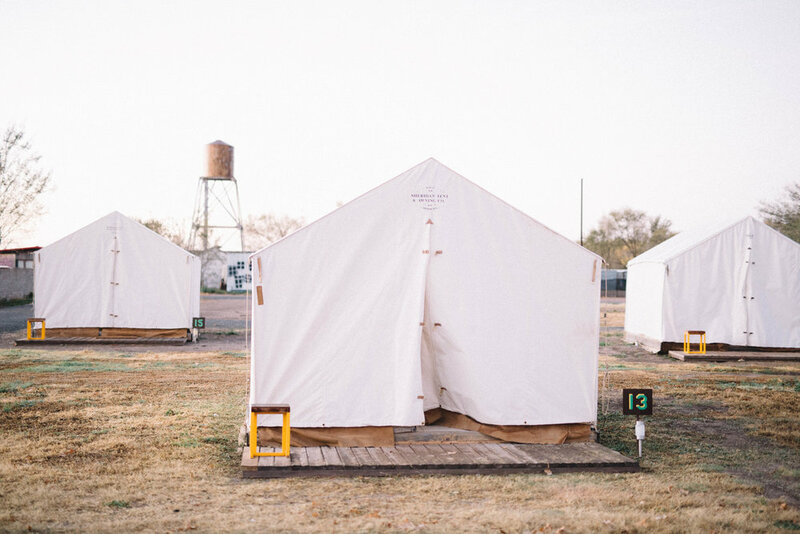 Scenes from Marfa. Desert meets artist community meets star gazing paradise. We spent a relaxing weekend here for Anthony's birthday. Here are some of my favorite things to do when I go out west. We enjoyed some local beer at a brewery facing the mountains in Alpine, sipped on wine in our beautiful airbnb while observing the paintings around the house, cuddled in a safari tent with heated blankets in the chilly desert, saw a heard of havalinas, and had a romantic dinner at Al Campo surrounded by Jesus candles. There's influence from Mexico and contemporary artists in every corner. Check out my list of favorite things to do! 1. Attend a star party at the McDonald Observatory. You'll get to look through one of the biggest telescopes at stars from neighboring galaxies. You can buy tickets online. 2. Have a margarita at Hotel Saint George. One of the best margaritas I've ever had outside of Mexico. They also have bites and coffee and a cute bookstore on the other side. 4. Eat dinner at Al Campo. 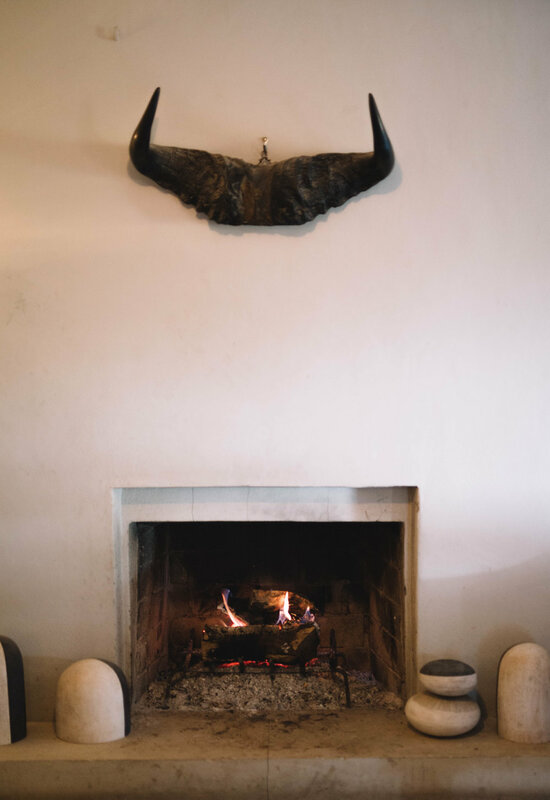 Sit inside for a cute candlelit dinner surrounded by carefully picked out antiques or enjoy a bottle of wine in the patio next to the open fire. 5. Try some local craft beer at Big Bend Brewing Company. Locals love this place, and if you sit outside, you get a beautiful scene of the mountains. 6. Go hiking or camping at Big Bend National Park. If camping, you'll need to book in advance because this fills up quickly as well. If going on a day hike, I recommend the 4 mile hike on the Window Trail. If you want to drive around and take photos instead of hiking anywhere, go to Chisos Basin for the best views! 7. Buy handmade soap from Marfa Brands Soap. My favorite is the pink bar called Rose Clay with Lavender and I buy it every year. 8. Check out Cobra Rock for handmade leather shoes and retro looking shoe making tools. Colt Miller might be making a boot when you walk in! If you don't want any shoes, there are cute purses and leather goods you can buy. 9. Have some cheap tex mex at Mando's Restaurant & Bar. A spot locals come to. It's unassuming at first, but their beans are to die for! 10. Drive out to the iconic Prada Store. An art installation in the middle of nowhere. Great for taking photos. 11. Head to Planet Marfa for cheap drinks. 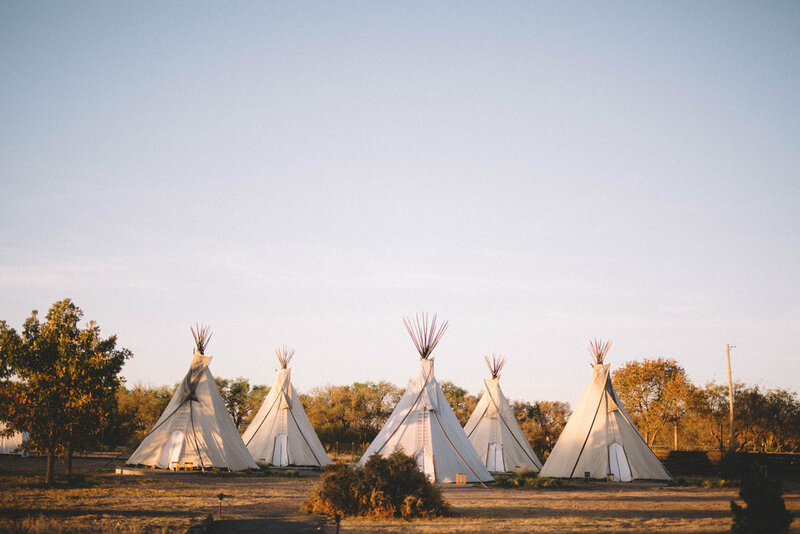 You might run into locals playing the guitar in the teepee. 12. Tour the Chinati foundation. You can do a self guided tour or you can opt for one of the guided tours. The longest one (4 hours) will get you access to all of the installations. Book tours in advance. The concrete blocks are free! 13. Buy some wine at the Get Go. A local grocery store reminiscent of Royal Blue with a great wine selection. 14. Visit the other small art galleries. Most of them are free, and are on the main strip of the town.